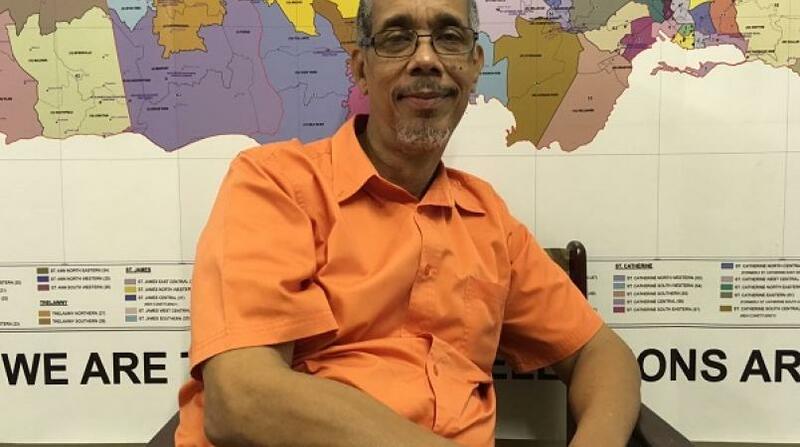 Former General Secretary of the opposition People’s National Party (PNP), Paul Burke has disclosed that he was offered US$1 million (J$130 million) to successfully broker a deal between Venezuela and a consortium, of which he is a part, for the acquisition of the 49 per cent stake in Petrojam that is held by that country. “In the interest of disclosure and transparency in this public matter, I have received no up-front payments, incentives or allowances of any sort, but stand to be paid US$1 million if I can successfully broker this deal. In this regard, I have an agreement to pay the attorney acting on my behalf in Venezuela, a success fee of US$400,000. I therefore and unapologetically, have a vested interest in this matter,” Burke said in his letter. Burke and his consortium have offered to pay the Venezuelans US$55 million (J$7.1 billion) for their 49 per cent stake, while according to former PNP General Secretary Colin Campbell, another Jamaican company had offered the Venezuelans US$100 million for the shares. 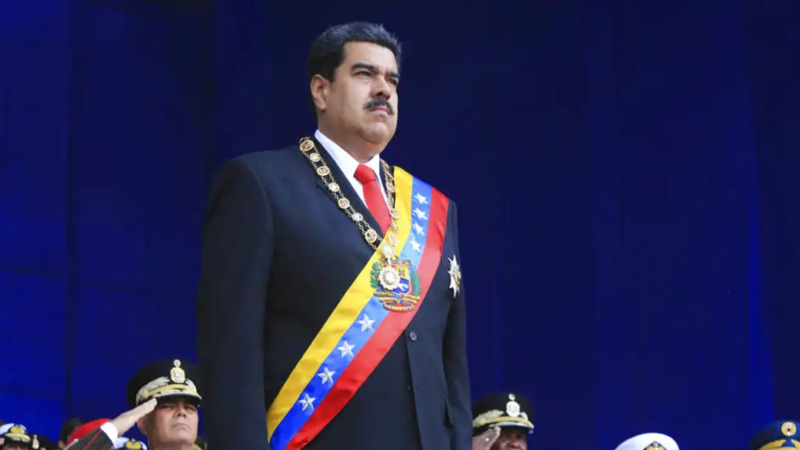 Campbell, in a column in a local newspaper, said it was noteworthy that the Jamaican government’s offer of US$50 million to the Venezuelans, “strikingly resembles" the US$55 million that was offered by a local company. Burke’s amended letter to Holness, was also sent in the prime minister’s capacity as energy minister. But, while stating his intention to clear up any misunderstanding in the letter, Burke appears to have deepened the controversy. According to Burke, he was “happily prepared to allow cyber experts from the OPM (Office of the Prime Minister), to have access to specific emails and contents, so as to verify and establish the authenticity for, among other things, dates and when members of the consortium first expressed an interest in acquiring Petrojam. “Let me also declare, that if the Government of Jamaica is not interested in purchasing these (Venezuelan) shares, this consortium of investors, at an appropriate time, will demonstrate proof and source of funds. 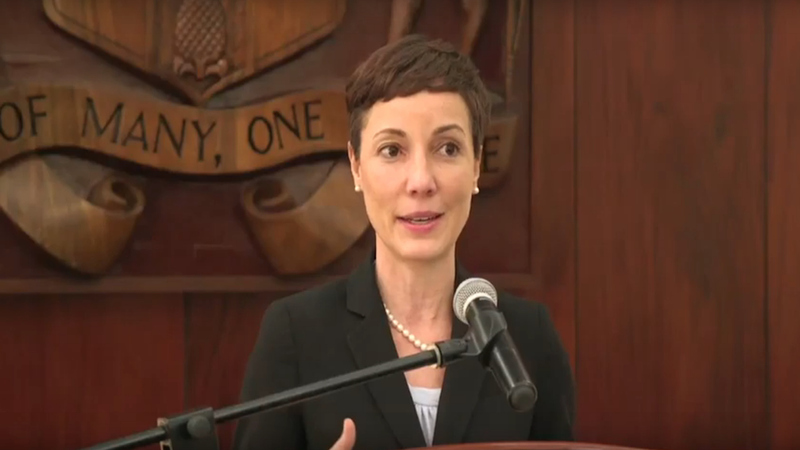 The Jamaican public will then be able to judge, who is sincere and who are ‘poker bluffing’,” said Burke. “Fortunately, or unfortunately, because this matter was never discussed on any of my phones, police intelligence would not have been able to pick up any information relating to this issue,” Burke added. Burke described Cheriton as being part of a consortium of investors with an “idyllic mix of talent and sufficiency of financial resources…”.